If you need some photos printed out, here’s a deal for you! 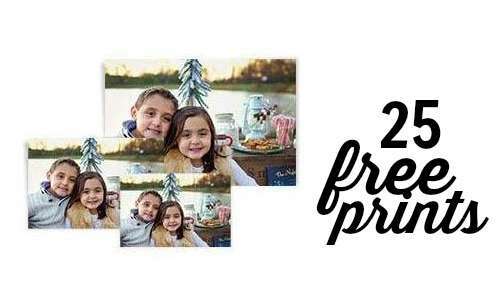 Right now when you create a new photo account with Walgreens, you’ll get 25 FREE 4×6 photo prints. The photo account is FREE to set-up. Once your account is set up, you’ll have seven days to redeem your offer. You can see your credit by clicking on “My Account” at the top of the Walgreens Photo page. This offer is valid through 11/7.